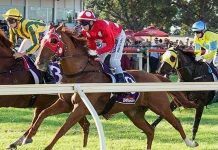 Ballarat takes centre stage this week, with Trevor taking a look at the quaddie on Ballarat Cup Day. Not alot of luck 2nd up at Flemington. Has a good record 3rd up, can produce best here. Good run 1st up. 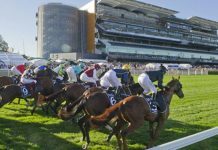 No luck in the straight at Flemington. Can improve dramatically here. 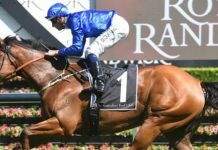 Terrific effort on pace last start in high rating race. Can peak here 3rd up. Terrific run last start on pace. Should be rock hard fit. A good run coming off a short break. Reasonable 2nd up. Can improve. 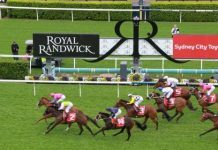 Won well on Australian debut. Since then has transferred to Weir stable. Promising stayer. Improves 2nd up. Has won past two 3rd up runs. Cam improve again here. Consistent mare who ran well at Moonee Valley. Only needs to hold rating here. Won well 1st up last prep in solid rating race. Only needs to hold rating here. Started fav at Flemington when looked to get on wrong leg and pulled up. Total forget run. Had good figures in previous prep. Good run here two runs ago running quick time. No pace in last start at Bendigo, can bounce back here. Suited by bias at Moonee Valley but still has claims here. Racing well without winning. Come back to 1200m here which suits it better. Never likely first two runs back from spell. Should be fitter now. Can improve dramatically. Racing consistently prior to last start when had no luck in the straight. Can bounce back here. Caught on the wrong side of the track at Flemington last start. 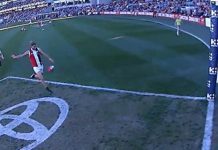 Should be fit enough and ready to run to best. Terrrifc run firs tup wth big weight at Hamilton. Can hold rating here. Consistent gelding. Racing well and continues to hold form. 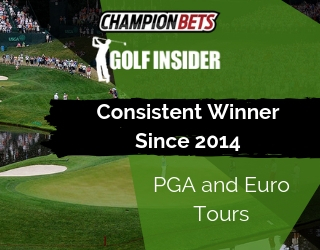 Champion Bets has been Australia’s favourite source of betting and ratings packages for over 26,000 members across over 20 different memberships since 2006. 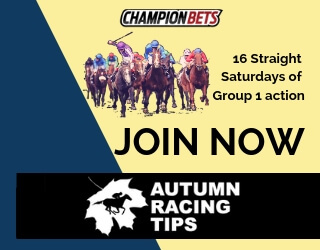 With professional punters and expert analysts across a variety of sports including; Horse Racing Tips, NRL, AFL, NBA, NFL and more; there’s a membership for everyone.